You can win no battle sitting in the cabinet. One should be able to use location and the right moment, which can lead to a victory. Habituate yourself to arduous activity. Be patient in military training and don’t hang down your head being defeated. Be foresighted, careful and have a clear goal; be able to avoid false and doubtful situations, don’t be too impulsive. Fight with the enemy not sparing yourself or him. Fight with fury to death; the winner is the one who spares himself less. Speed and onslaught is the soul of the real war. The main rule of the battling is time management: if there is not enough time for executing the task one should postpone it. Never despise your enemy, no matter who he is. 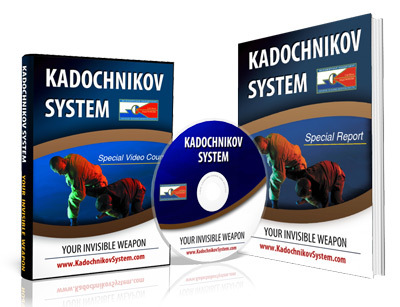 Learn about his weapon and the methods he use it, his strengths and weaknesses. There can’t be order in battling unless the unit commander realizes the military task that should be executed by his unit. The closer stands the officer to the soldier the more authority he will have in a crisis situation. In all armies in all times the reason for a victory was love and trust of the soldiers to their commanders and vice versa. The military success is based on the will; your intellect will show the best way to achieve success. The army should learn only that in peaceful time that it will apply while battling; any deviation is harmful for both soldiers and commanders because in this case it produces the illusion of what can or cannot be required from a soldier while battling. Some commanders have it on their conscience – they start persecuting the self-sufficient and determined subordinates that have self – respect, though sometimes it can be scrupulous. It is impossible to train soldiers who are trying to hide behind the letter of the law. In any case the willingness to take responsibility is a great honor for a military man. Great article, many could learn from this.